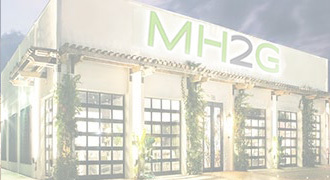 Modern Furniture Store in Fort Lauderdale: Sensational Designs at Unbelievable Prices. The evolution of modern furniture design in America is moving away from the typical heavy, carved wood found at most big box stores to the more pure, simple and light geometry of modern European (mostly Italian influenced) furniture. Fort Lauderdale is craving more and more for this trend and is changing the way we view our indoor and outdoor living spaces, and especially how we interact within our often smaller floor plans. Our passion for contemporary furniture in Fort Lauderdale and how we interact with newly built high rise condos and beautiful new homes enables us to continue to innovate and design new collections that work with new living spaces. We know that this desire also burns bright for the design conscious consumers and so today we feel that we are more aligned than ever with the cost conscious modern furniture buyers in Ft Lauderdale. 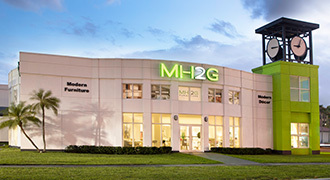 We are happy to tell you that MH2G shares and helps to accelerate this passion for modern furniture with their dedicated design team led by the internationally acclaimed interior designer, Julissa De Los Santos in Fort Lauderdale. 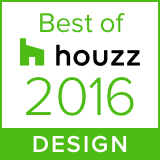 The art of selecting the best contemporary furniture to complement a living space can be a long and complicated process. 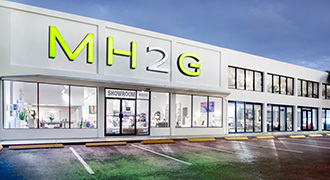 However, Julissa and her team at MH2G 's Modern Furniture Store have scoured the world for the best selection of modern furniture and brought it right here to your Fort Lauderdale and Broward doorstep. 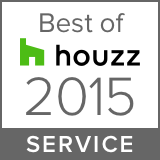 As a result, your modern furniture shopping experience becomes seamless, easy and most important of all, enjoyable! 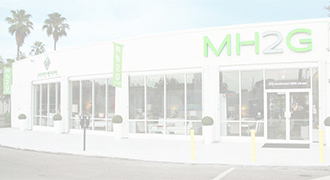 Whether you visit us in person at our newly expanded showroom in the Fort Lauderdale Design District or you shop via our easy-to-use website, our drive and dedication to providing the highest quality modern furniture at the best prices in Fort Lauderdale / Broward will always be evident. We would be very happy to serve your contemporary furniture requirements in our Fort Lauderdale showroom located at 4000 N. Federal Highway, Fort Lauderdale, Fl. 33308, Phone 954-530-5650.